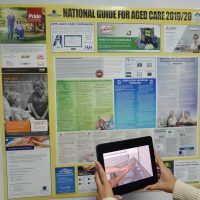 The pilot of the single aged care quality framework showed the new common standards are applicable across different settings but also highlighted gaps around language and areas related to emotional and spiritual wellbeing, the quality agency has shared with an aged care conference. The legislation to replace the four sets of standards currently covering residential care, home care, Aboriginal flexible care with a single set of eight aged care quality standards passed the House of Representatives in June and is due to be considered by the Senate after Parliament resumes in mid-August. The new framework aims to increase quality outcomes for consumers, recognise the diversity of service providers and consumers, better target assessment activities based on risk and reflect best practice regulation. 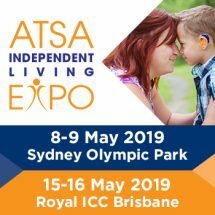 Australian Aged Care Quality Agency executive director of regulatory policy and performance Christina Bolger said there was a strong focus on consumers throughout the testing of the standards. The three-phase trial of the draft standards involved online surveys with providers followed by field testing in a mock audit with a range of providers and an end-to-end audits to develop understanding on potential tensions or unintended consequences. “In completing that work, it was evident that the standards were applicable across different settings,” Ms Bolger told the Aged Care Reform after the 2018 Federal Budget conference in Sydney last week. Gaps in the language and applying the standards were also identified during the testing, she said. 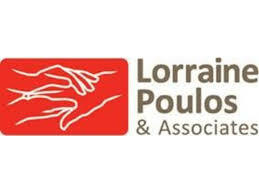 “We identified potential gaps in the standards around emotional, spiritual and psychological wellbeing. We were also able to identify some suggested changes to remove complicated wording,” Ms Bolger said. AACQA is now in the final stages of editing the guidance for providers, Ms Bolger said. “We are developing a plain English version of the standards and also getting a legal review that looks across the guidance to ensure that it is within the standards,” she said. The AACQA will provide transitional support to approved providers over the next 12 months including workshops on consumer engagement for providers, a national program of compliance assistance, face-to-face training and state-based events. Ms Bolger said the transitional support was to ensure providers were supported to understand the intent of the standards. “It is not a how-to manual or an instruction manual. It’s intended to help providers to understand the standards and help them implement them in their own service model,” Ms Bolger said. Subject to the passing of the legislation, providers will be assessed against the new standards from 1 July 2019.